I still don't think that it's fully registering in my brain that 2012 is about to come to an end. I still feel like the whole year just flew by, filled with experiences both amazing and disappointing, friends old and new and fun things all over the place. It's also been a wonderful blogging/reading year, and I'm happy to share the highlights with you all in this post! There are two books that immediately come to mind for this category. I'm not sure if it was just off timing, or maybe it was just not my cup of tea. 4. Book you recmomended to people most in 2012? I think I've been telling a lot of people that they need to read Insurgent or, if they haven't started the series yet, Divergent. 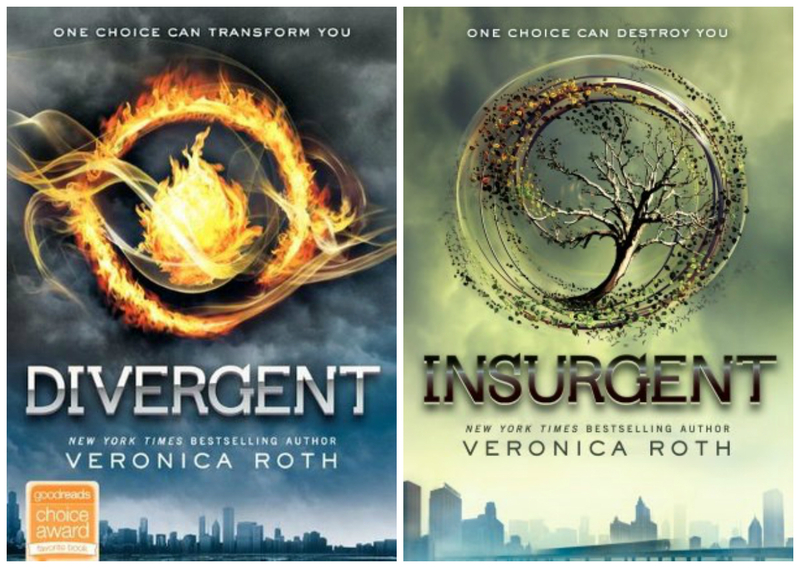 I am in love with the dystopian world she's created, and clearly, Four has won my heart. Inheritance has got to be my answer, mostly because I'm not over the fact that I read the WHOLE THING in less than a day. 9. 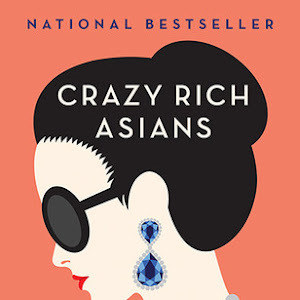 Book you read in 2012 that you are more likely to reread next year? 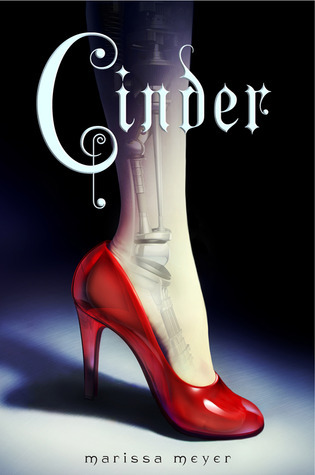 Asunder (Jodi Meadows) & Scarlet (Marissa Meyer), since I've only read the ARCs and would definitely want to read the finished versions. 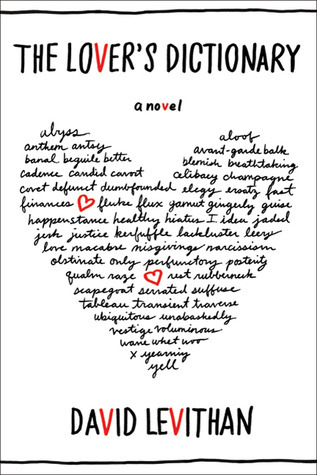 But if we're referring to a book that's already out, I would definitely reread My Life Next Door (Huntley Fitzpatrick). "I can't believe you're here," she says, her voice soft. "I can't believe you found me." One of my favorite romantic moments happened in Second Chance Summer, which is also a book that made me cry like a baby while I read it. But if we're talking about a book that made me go WTF, we're going to have to mention New Girl (Paige Harbison). Inheritance, because the way this series ended was amazing. I am sad that it's over, but I think that he ended it spectacularly. I love Novel Sounds, one of the most creative and well-executed blogs in the universe, and just so happens to be run by my friend Elena, who is one of my favorite people. I also love Hello, Chelly, run by my extremely creative friend Rachel who has an awesome knack for succinct but satisfying reviews. I think it's a tie between the one I wrote for Seraphina and the one I wrote for Jellicoe Road. I don't think I've actually posted a real discussion post, but people certainly from From Here to There and Back to Asia very interesting. I think that just about every single discussion post that I've read on The Perpetual Page-Turner (run by Jamie) is AMAZING. She talks about all sorts of things - from reading in the car, or finding time to read, or blogger confessions, and even musing about how audiobooks can help you stay fit. This girl is a master at creating discussion posts, and that definitely inspires me to do better in that area in the future. Event: BEA (Book Expo America) was an amazing event to be a part of. I am so glad I was able to experience it for the first time this year! 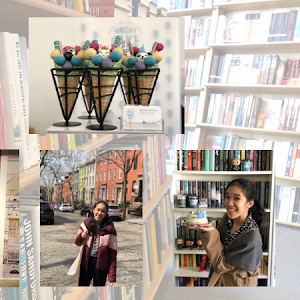 It was a treat to just walk around and soak up all the awesome bookish things that were going on around me! A close second to this was the National Book Festival in Washington DC. Author Signing: David Levithan rocked his signing at the Barnes & Noble in Union Square. I loved listening to him read some of his own work, and he was certainly one of the nicest authors I've ever had the fortune to meet. Special Event: Hands down, this spot belongs to the one-night-only JK Rowling event held at the Lincoln Center. It's freaking JK Rowling, so I don't think this one requires an explanation. Virtual Event: It was so much fun to host Travel Tales, along with Elena, Magan & Estelle. A close second to this would be the Throne of Glass celebration Elena & I threw for Sarah J. Maas! 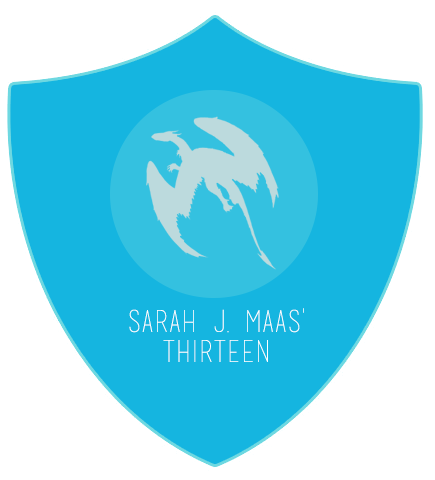 Writing Event: #NaNoWriMoBattle (hosted by Susan Dennard & Sarah J. Maas) was is the coolest. It was definitely one of the biggest reasons that I was able to win NaNoWriMo this year! 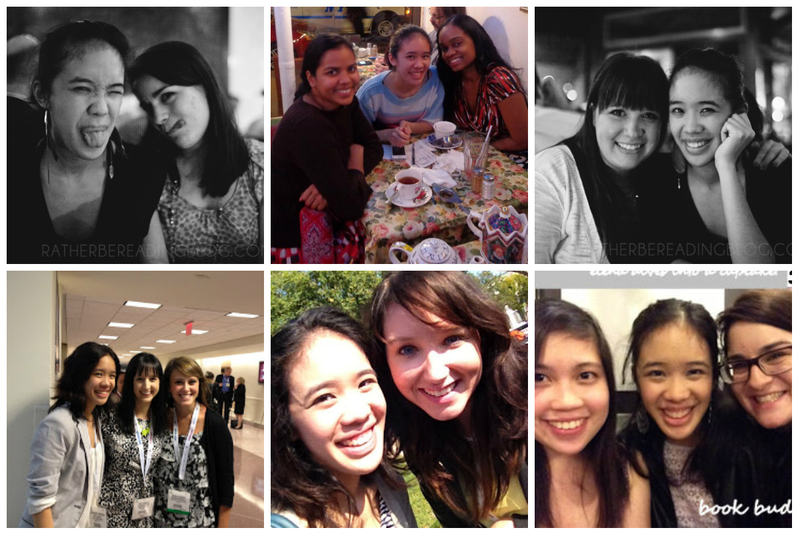 My favorite moment(s) of book blogging in 2012 was being given the opportunity to meet many of my book blogging friends in real life! It started with Estelle early in the year, with a dinner at Schnipper's. Then, I met Shanella at a Books of Wonder event, and Magan when she came to NY to visit. 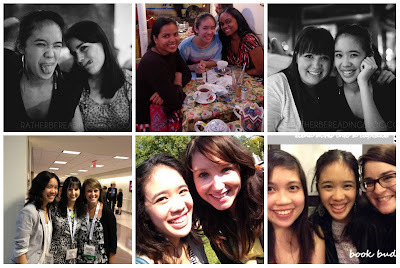 Then, during BEA, I got to meet two of my blogging favorites Tara & Anna, and hang out with my awkward twin Katelyn. At the Melina Marchetta event at Books of Wonder, I met Sash and Rachel. And most recently, I got to meet Jamie when I went down for the National Book Festival, and Elena when she came to New York for the J.K. Rowling event. I also got to meet my friend Amanda recently when we ate at Tea & Sympathy! I'm pretty happy with the amount of people who come and read my posts and leave awesome comments, but I would have loved it if more people would fangirl with me over my favorite boy bands in my review of Reunited. I love, love, love Epic Reads. The girls who are in charge of the Twitter and the weekly Tea Time sessions are pretty darn awesome. And I think they've really fostered a great sense of community among readers! I have managed to read 150 books this year, which is pretty awesome. I have also found a review writing style that suits me AND have tried several new things on the blog. I have made so many new book friends than ever before! 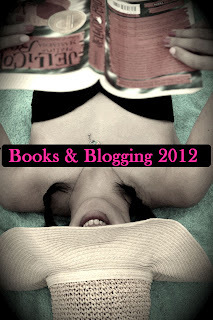 2012 Debut Author Challenge: The goal was 25 books, and I've read 30 books! 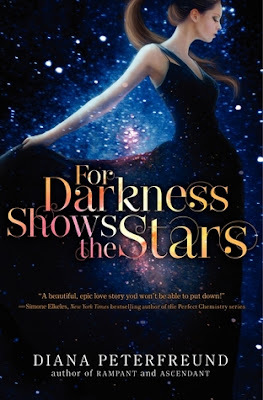 Reading Romances Challenge 2012: The goal was 15 books, and I've read 15 books! 2012 YA Mythology Challenge: The goal was 10 books, and I've read 5 books! 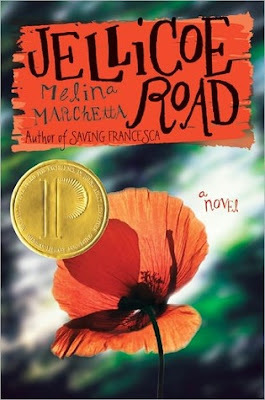 2012 Award-winning Reads Challenge: The goal was 12 books, and I've read 4 books! 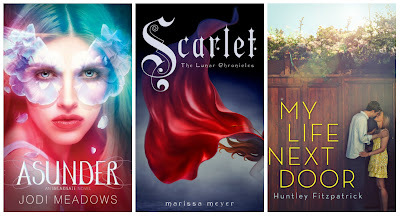 2012 YA Saves Reading Challenge: The goal was 10 books, and I've read 6 books! 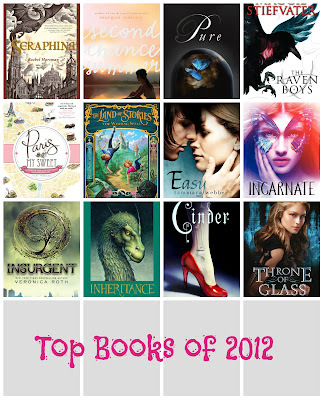 2012 Netgalley Reading Challenge: The goal was 30 books, and I've read 26 books! Delirium (Lauren Oliver), since I haven't read it yet, though I've been meaning to! Plus, my friend Cass has made me promise to get started on it. 3. 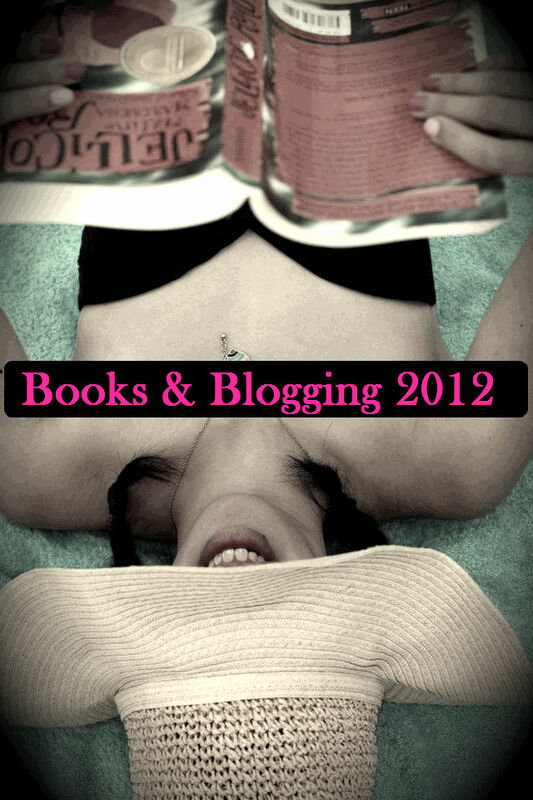 One thing Things you hope to accomplish or do in your reading/blogging in 2013? Read 200 books. I actually managed to read 159 books already this year! Read at least one classic. I'm eyeing Persuasion (Jane Austen) or Anna Karenina (Leo Tolstoy). Borrow more; buy less. With the wedding and lack of storage, it's time to use the library more! Add discussion posts. I sense a lack of discussion on my blog. Meet more blogging friends. Because clearly, this is the best part of blogging. Yay! Like I just said to you, you did a great job of including a bunch of different books in your survey. After reading as many books as we have this year, it's so tough to just stick to a few. Do yourself a favor and read Persuasion! 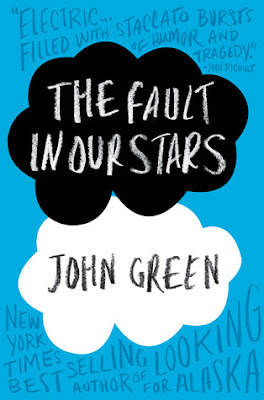 It is my favorite book of all time! 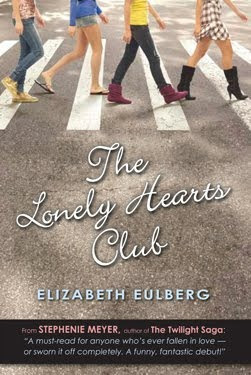 I read "The Secret Sisterhood of Heartbreakers" last year, but it was a huge letdown for me as well. I'm so jealous that you had the chance to be in the same room as J.K. Rowling! I wish I would have been more involved in the book community when I lived back east. Utah has some cool things but not nearly as many as there. I love your survey! I'm definitely with your friend on reading Delirium next year. I read it for the first time a monthish ago and it was probably one of my favorite books of the year. This should be the post in which I realize how much I love that you love My Life Next Door (and Samantha & Jace!) as much as I do! Plus the book itself is gorgeous, and idk if you've been blessed with speaking to Huntley Fitzpatrick, but she is NOTHING short of amazing. And, I'm so glad you realize you must read Delirium! :-D Hehe! 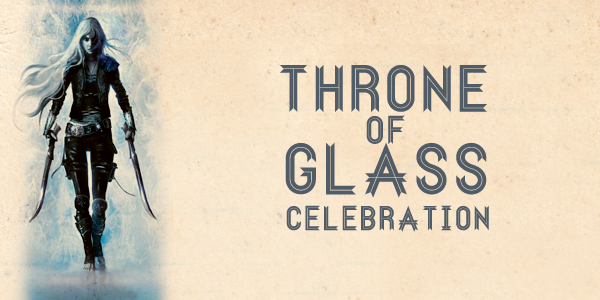 You've been to so many awesome bookish events! Jealous! 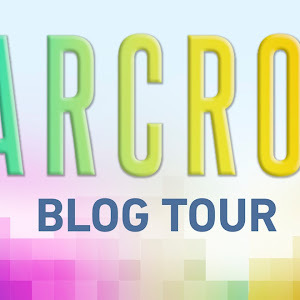 I have to say your blog is one of my fave discoveries in (the later half of) 2012! Xoxo! I love your survey answers! I agree with so many of the books and characters you mentioned. I thought you did a great job of including a variety of books (whereas mine mentioned Tiger Lily like ten times lol). Thank you for mentioning as one of your favorite new blogs from this past year. That means a lot :) I really admire your blog and your writing. I know we both say this often but I am glad we got to meet up this year and become friends. Here's to more years of friendship and book events!! You put so much time and thought into your answers and that made reading this post an absolute joy! That's awesome you met so much bloggers this year. :) My very best friend is a girl I originally met online back in 2000 on a Harry Potter message board. We finally met in person (for the first time) in 2008 and I love her to death. Naturally I would love for her to live closer, but it just goes to show the incredible people you can meet online. This was the first year I set a reading goal and I wanted to start off small (52 books). Much to my surprise, I easily passed that and I think 100 books is well within my range for next year. 200 though...you're a champ. I'd love to read more classics next year as well. There are several I've been eying for a while now. Hopefully 2013 will be the year I finally get around to reading them! I loved Serephina, The Raven Boys, and Easy as well! Jellicoe Road is such an amazing book. I'm happy it lived up to your expectations. Um, you are so right. Of your favorite books I've only read (and absolutely loved) Insurgent and Cinder, but the rest are either on my shelf or on my TBR list! And I CAN'T WAIT for Divergent #3 and Scarlet! 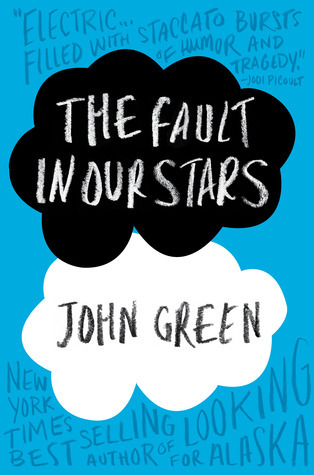 Oh, and TFiOS was a 2012 release so you're not late on that one haha. Great Post . 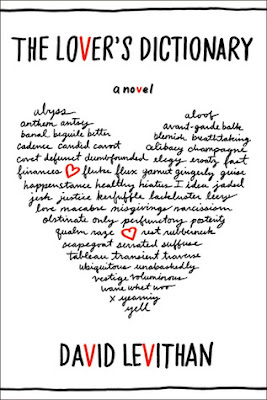 I like this Vampire Academy pdf book by Richelle Mead . 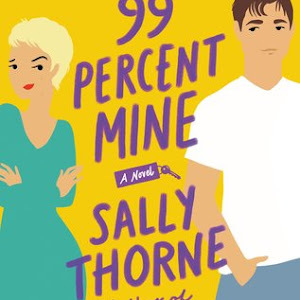 I found a website that you can all top rated novel books free download. .